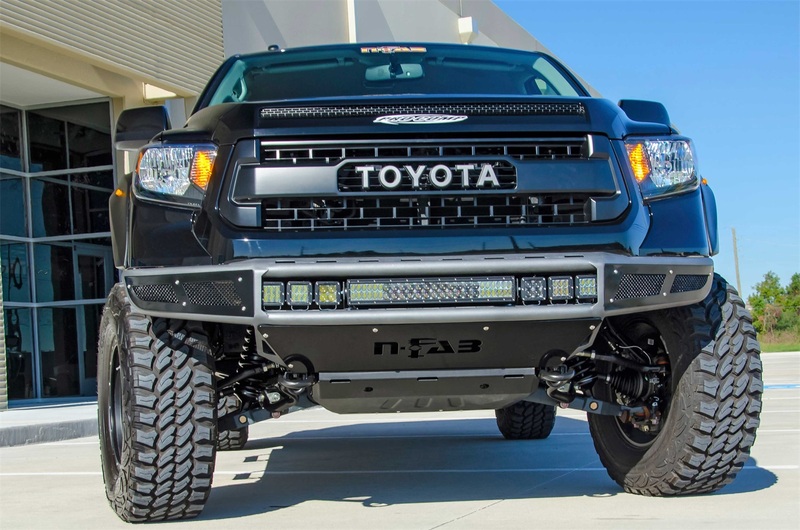 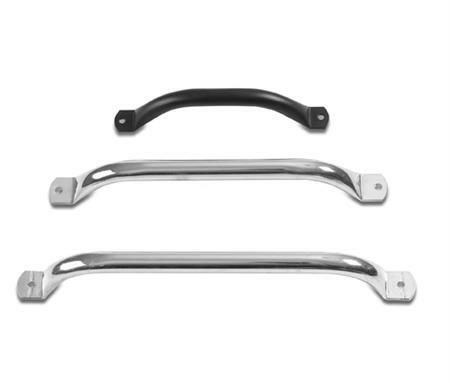 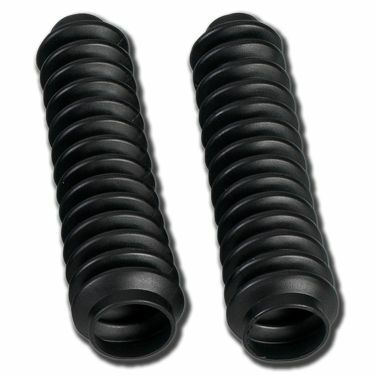 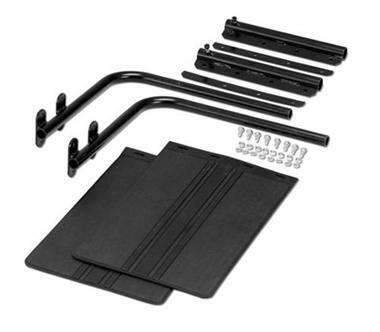 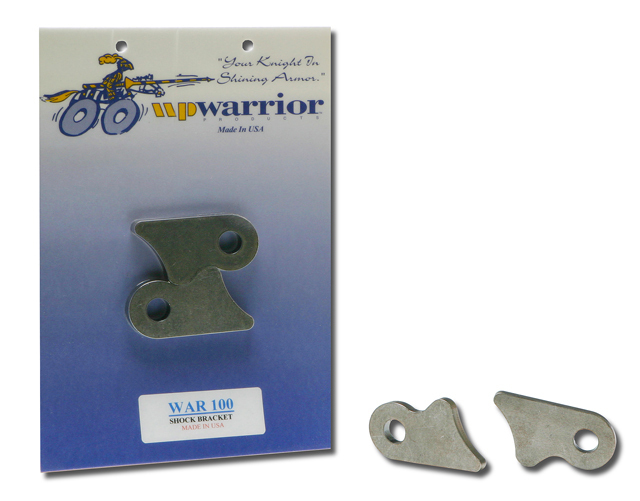 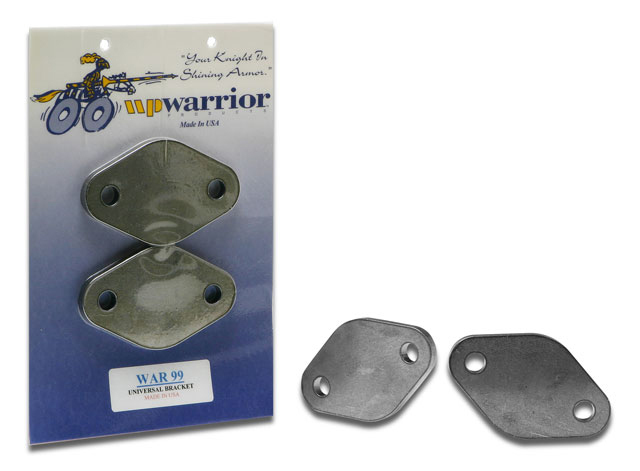 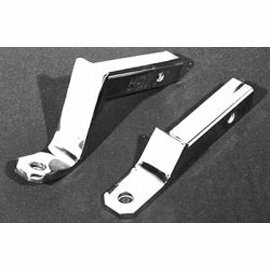 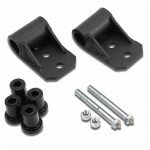 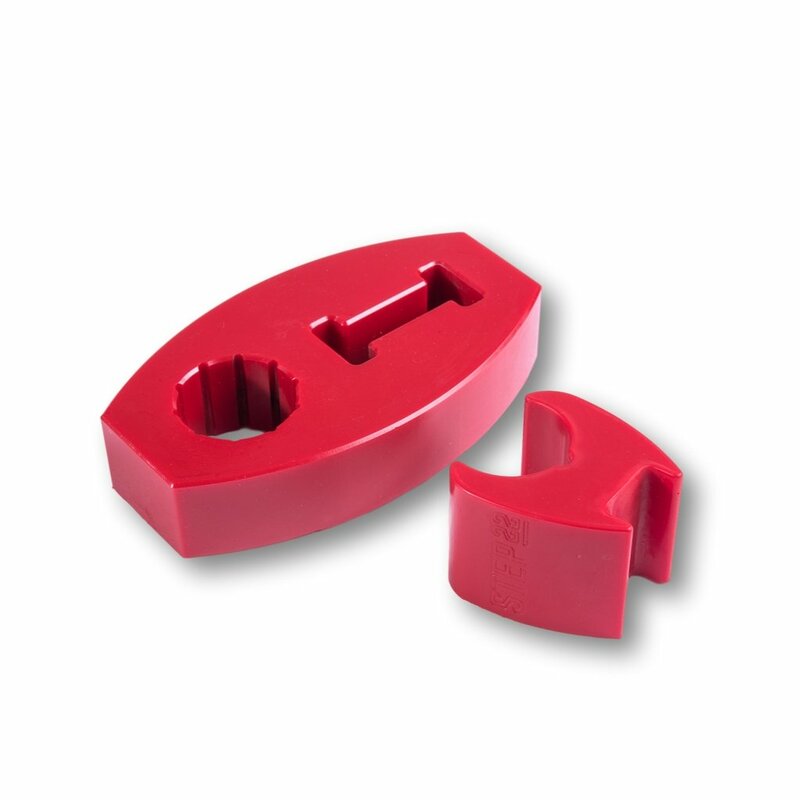 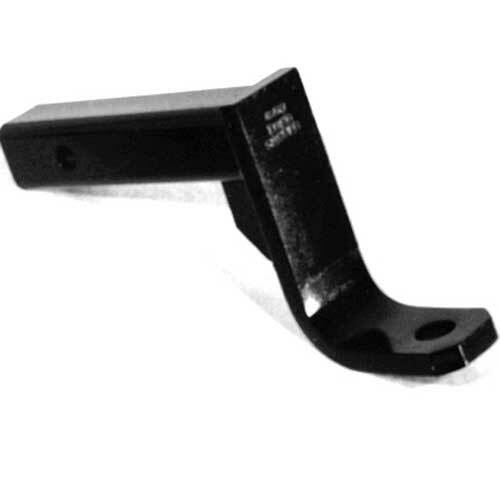 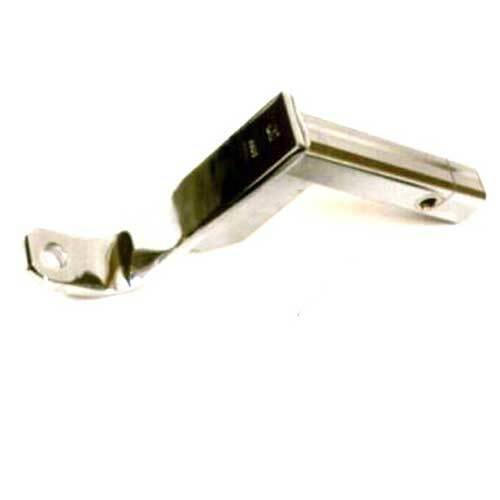 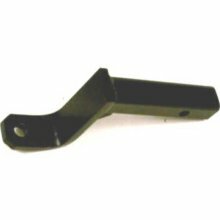 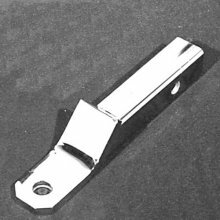 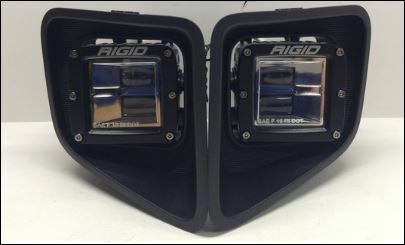 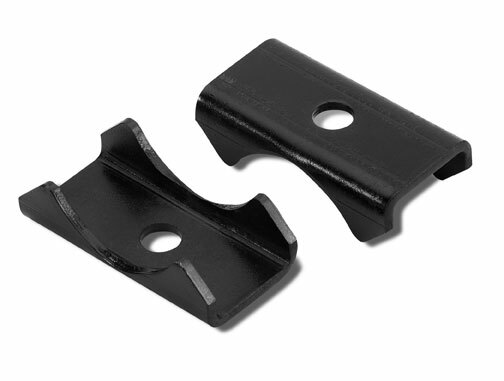 Warrior Products receiver mounts come in various drop increments for your towing needs. 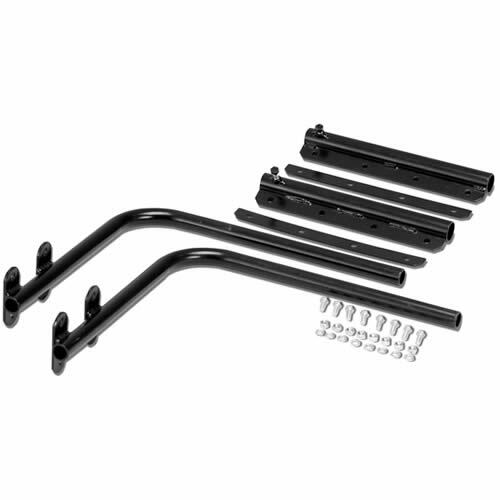 Available in black powder coat or luscious Chrome. 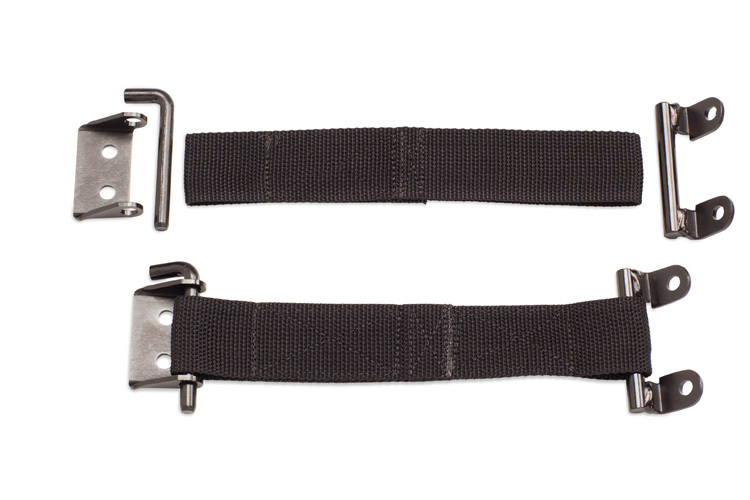 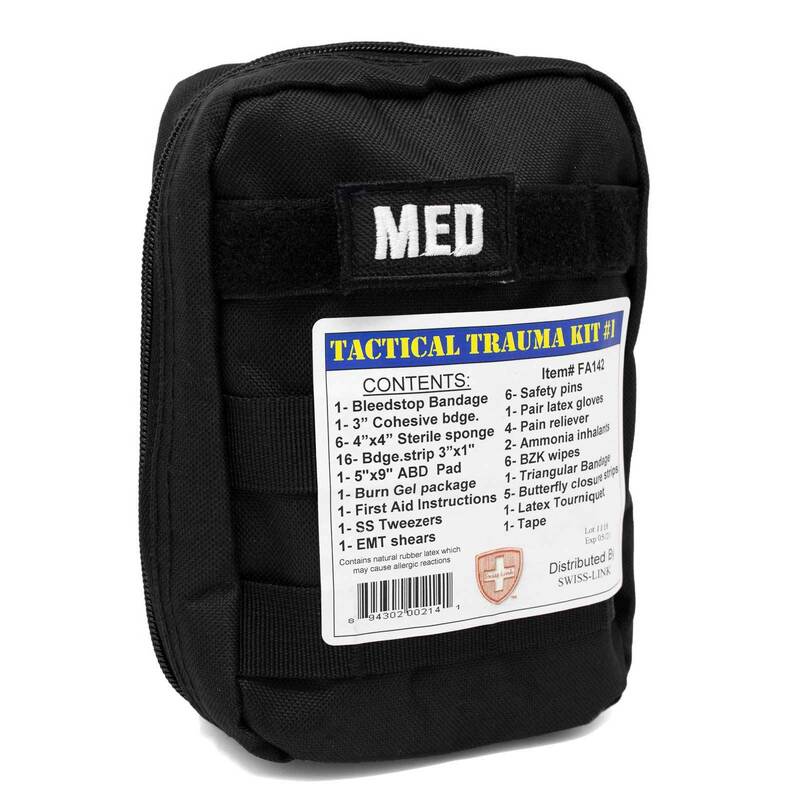 Heavy-duty limiting straps are responsible for limiting the amount of swing available when the door fully opens. 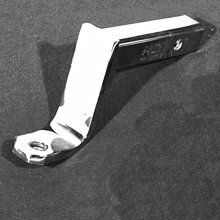 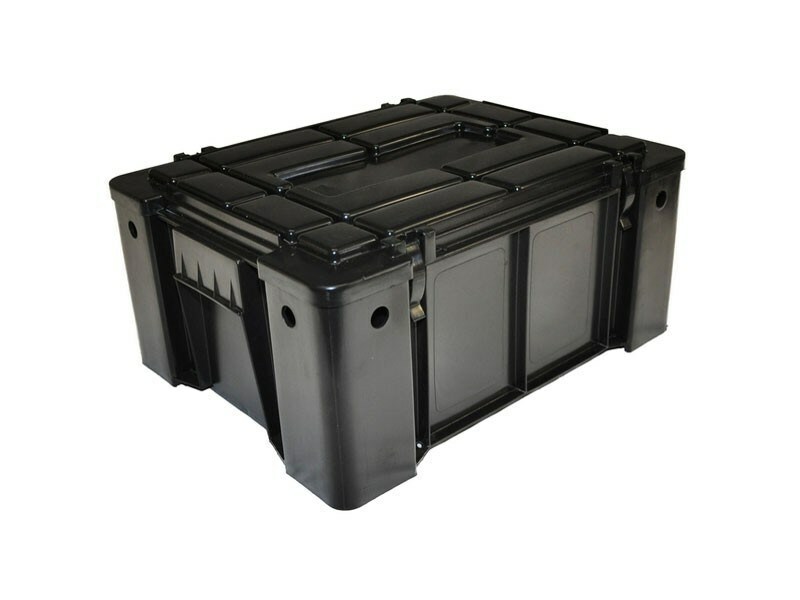 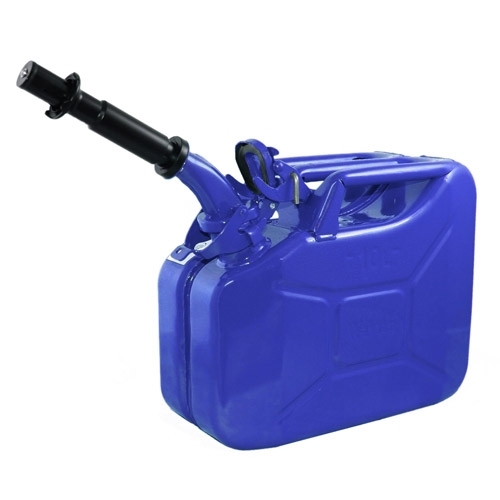 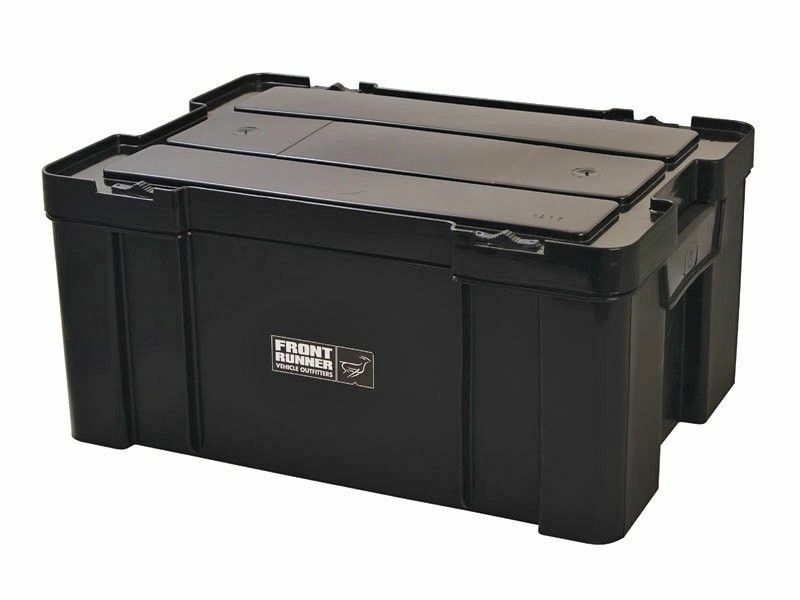 Ideal in high-wind environments. 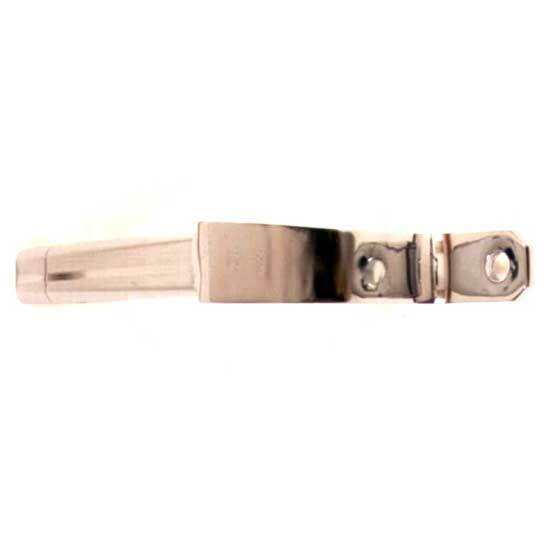 Used to add Wire Transfer Fee to order for customers that wish to wire the funds.